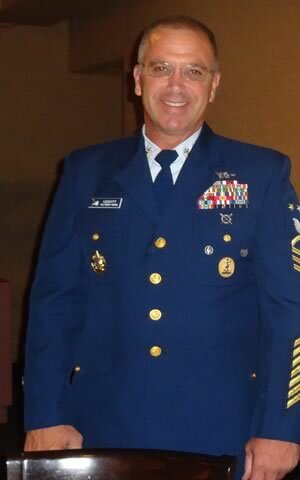 Wounded Warrior Project (“WWP”) sponsored “Aleethia’s Friday Night Dinner” on August 10, 2012 which was held at Tragara Ristorante in Bethesda, Maryland. Representatives of the Wounded Warrior Project were able to visit with all the injured service members and provide information on the WWP programs. We wish to thank Bernie Richardson for providing autograph sports memorabilia for the weekly door prizes. Many hooah’s were heard as the lucky winner’s names were called and they checked out their prize! 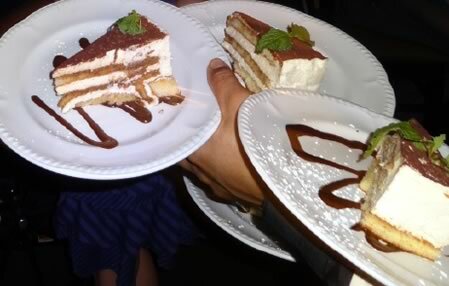 Tragara’s Chef Michel Laudier provided a wonderful and delicious dinner … but the homemade dessert of Tiramisu was an outstanding finish to a fun evening. 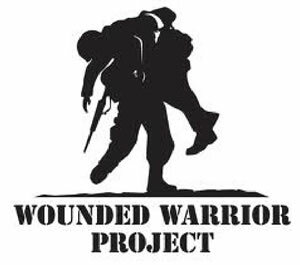 The Aleethia Foundation gratefully thanks the Wounded Warrior Project for their support and also for all the programs and services WWP provides to severely injured service members.